My sister is the best! 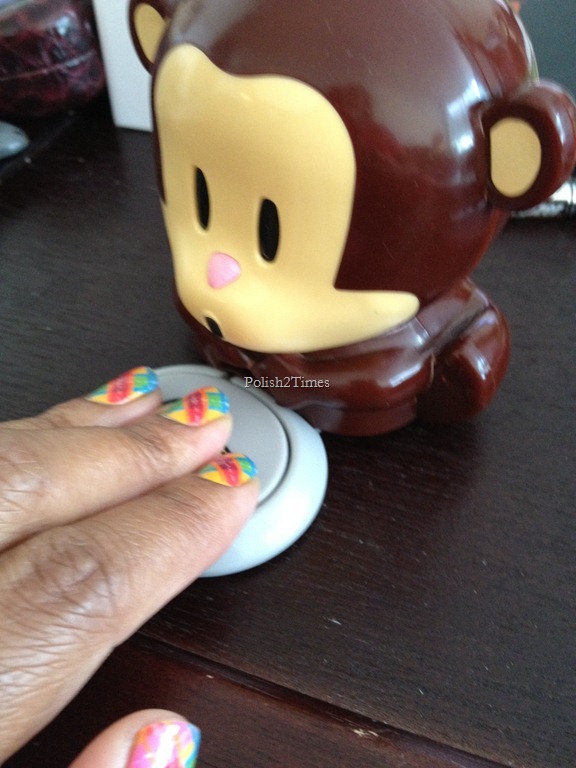 She stopped by this afternoon and brought me the cutest little automatic nail dryer. It’s adorable. 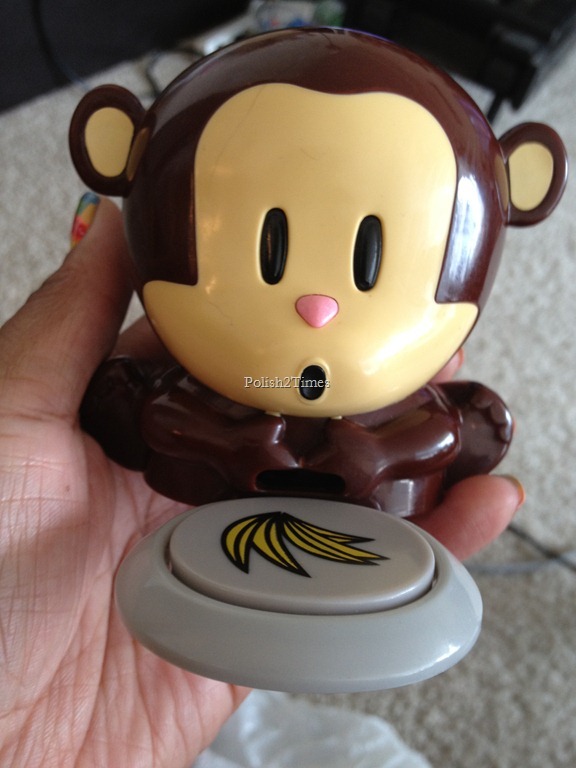 It would be even cuter if the air blew from the little monkey’s mouth… but the air actually blows from a space at the monkey’s “neck”?? I love it already. Now I need to do my nails tonight so that I can use it. 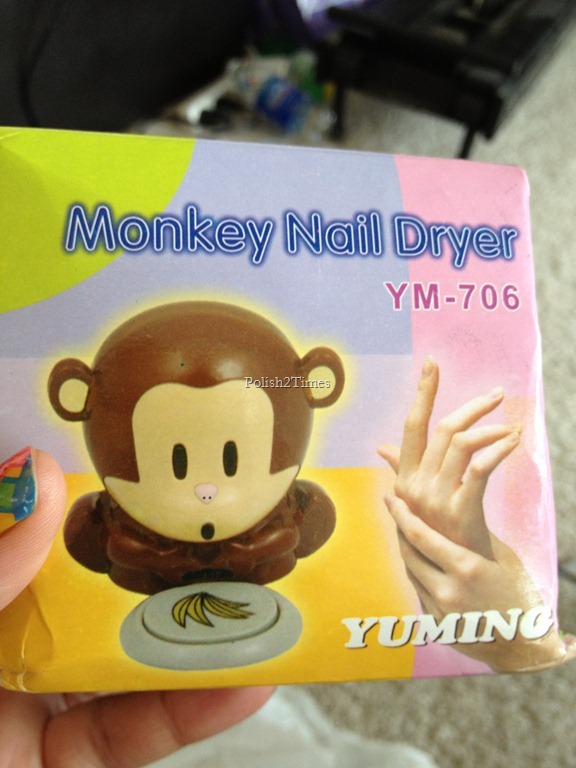 This entry was posted in Uncategorized and tagged automatic, monkey, nail dryer. 🙂 I like it! She’s super thoughtful!! omgoodnesss its adorable!!!!! you have the bestest sister! :-). yeah, I guess I’ll give my sister some credit. she has her moments. lol. This is the exact dryer my sister’s best friend got her when she was in high school.